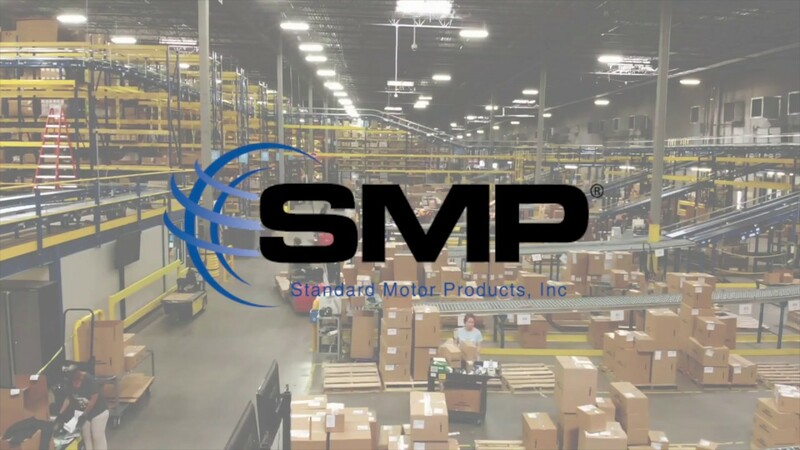 Four Seasons, a member of the SMP family of brands, manufactures and distributes a comprehensive line of replacement mobile climate control products. We are the largest aftermarket climate control parts supplier in the industry and the largest compressor remanufacturer in the world. As a flagship brand of Standard Motor Products, Four Seasons delivers the long-standing message of quality and performance. Our tagline, Quality, Coverage, Service, grounds us to our corporate core strategy. 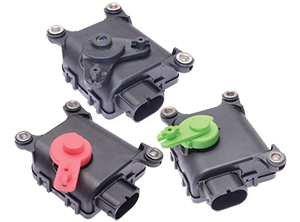 Four Seasons manufactures, remanufactures and distributes a full line of replacement components for mobile climate control and cooling systems. 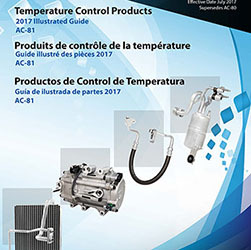 Four Seasons division is the largest aftermarket automotive temperature control parts supplier in the industry and the largest compressor remanufacturer in the world. 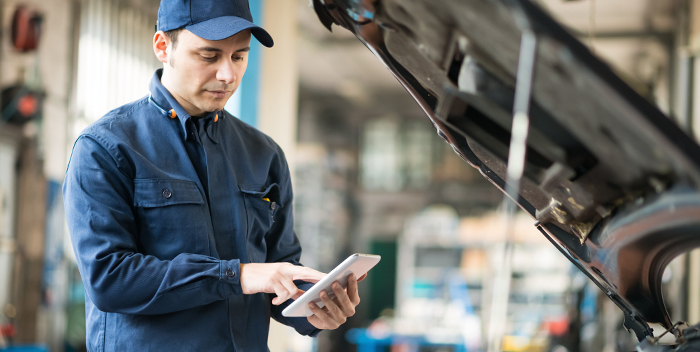 We supply professional quality products for import and domestic, early and late-model vehicles and to all market channels throughout the United States and around the world.